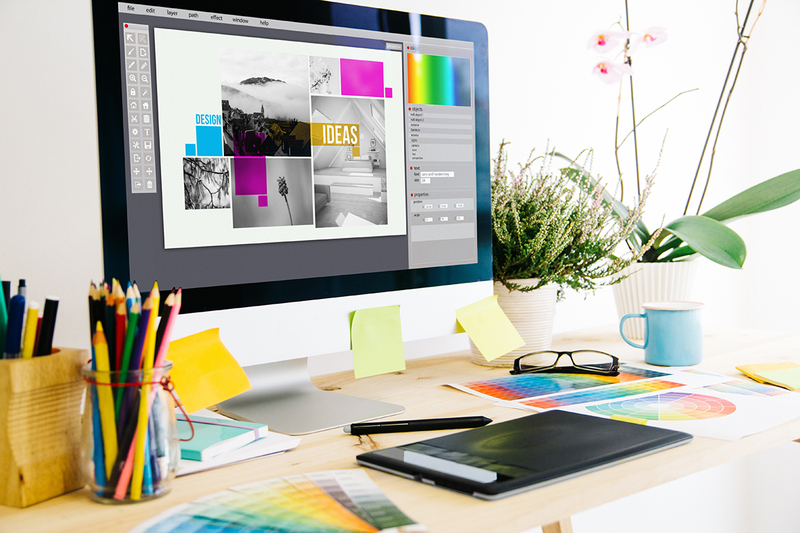 If you’re just launching your business, or looking for a complete re-branding, we will work closely with you to create a logo, choose a color palette, select fonts & typography, and more. 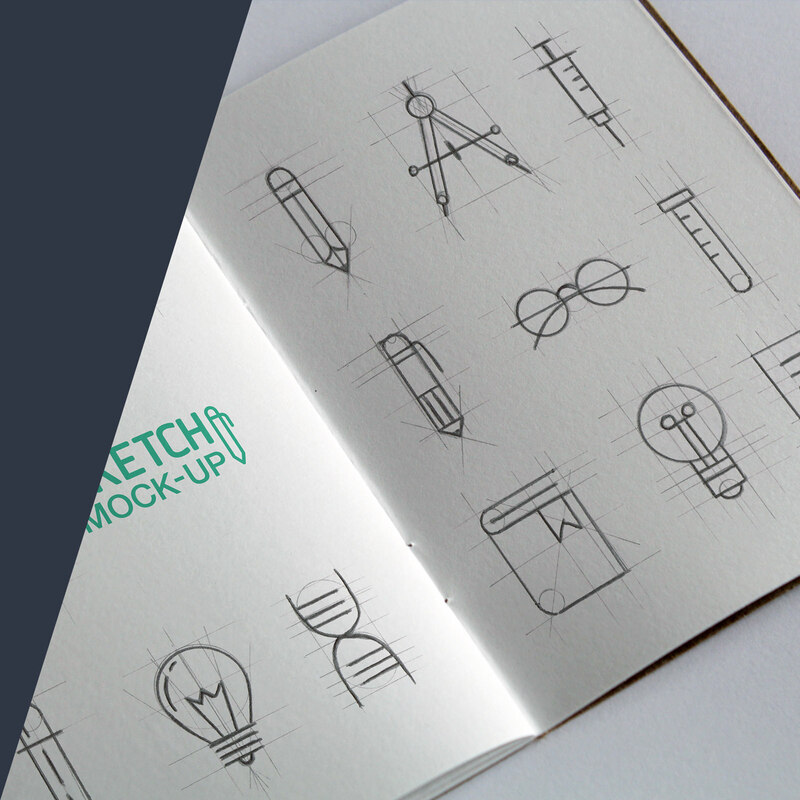 We’ll help you to define your needs, set your brand guidelines and formulate a strategy for using graphic design solutions with high visual impact. 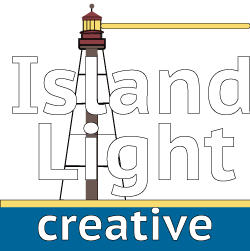 If you don’t have the budget for an in-house graphic design professional or a traditional advertising agency, Island Light Creative can help. Our goal is to get your message across to those you’re looking to reach. Your company’s identity consists of much more than just a name and a logo. Your business is your brand. And the best brands remain top-of-mind because their identity is defined by the sum of their parts: The logo, fonts, colors, graphics and images. After your target audience sees it enough, your brand becomes instantly recognizable, bringing a clear sense of everything your business represents. Contact us today to learn more about our graphic design and branding services.